If you wish to explore a position with Halco Lighting Technologies please click on the link below that represents the area of opportunity you are interested in. If you have a resume and/or cover letter please be prepared to upload them during this process. 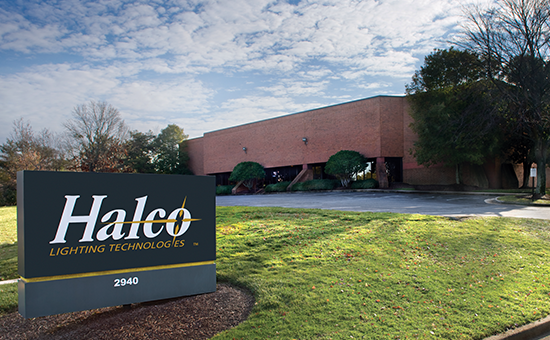 Thank you for your interest in Halco! Are you ready for new challenges and new opportunities? Join our team! Halco Lighting Technologies only accepts resumes for open positions. Unsolicited applications or resumes submissions will not be accepted or considered. Falsification of your application including education, work history, criminal background or other information will result in the withdrawal of any job offer or further employment consideration. Halco Lighting Technologies is an Equal Employment Opportunity/Affirmative Action employer and complies fully with the rules, regulations and laws of Executive Order 11246 as amended, Section 503 of the Rehabilitation Act of 1973, 38USC 4212 of the Vietnam Era Veterans Readjustment Assistance Act of 1974, and 29 CFR Part 471, Appendix A to Subpart A.